Hello there and welcome to the Angels of Columbine web site. 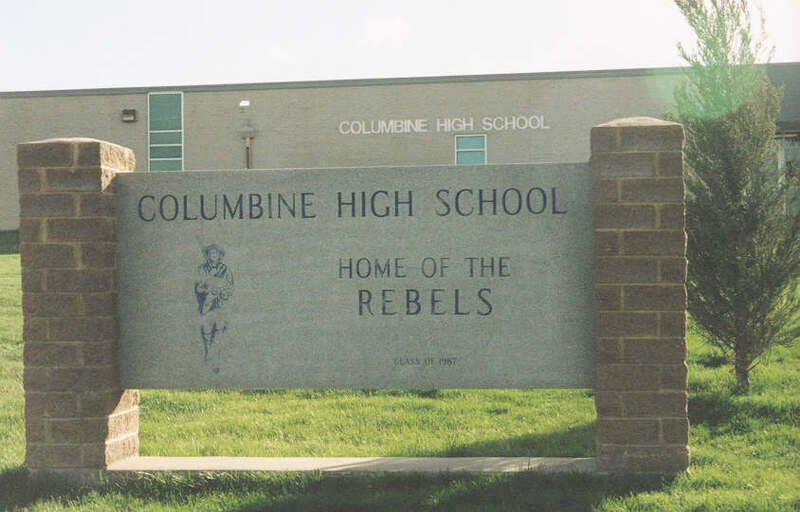 When I originally launched this web site in August 2000, I had intended it to be a memorial site to those who died at Columbine High School on April 20, 1999. It is now known as the largest collection of acts of school violence on the web. When I launched the site, I had about a dozen pages and two of those kept on growing and growing. They were "Violence in our Schools" and "Charting School Violence." I started out with just over 80 acts of school violence on the list, now it swells to over 1,975, with over a third of the acts occurring outside the United States. After the September 11, 2001 terrorists attack on America, I broke down my website into three sections, as shown below. For the next six years I continued to add to my school violence list and had to take off the 2007-2008 school year to get away from the staggering numbers. This time off has allowed me to redesign the school violence side of my web site and research other acts of school violence. You'll also find school violence statistics reported like no other site on the web as well as links to prevent school violence. I hope these changes are beneficial to you as you research school violence. Sign My Guest Book here. View Recent Guest Comments here. View Archived Guest Comments here. All text on the Angels of Columbine website is © 2010. Currently, all pictures on the Angels of Columbine website are copied from other sites who allowed free copying, with the exception of the picture on the Angels of Columbine main page. I tried to find the author but was unsuccessful as the originator of the email in which I got it didn't know who she got the picture/email from.